I photographed the Old King Coal Festival in West Frankfort, Illinois for WBEZ’s series on climate change, The Heat of the Moment. My photos accompanied a story by WBEZ Reporter Dan Weissmann about a princess, a miner and a movement to stop the war on coal. 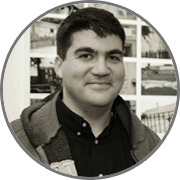 Bill Healy is a freelance journalist based in Chicago's Bucktown neighborhood. 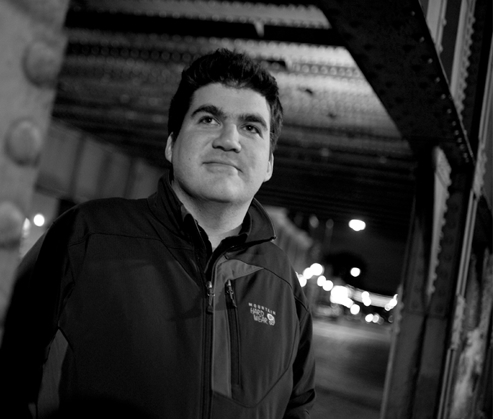 He produces StoryCorps for WBEZ and teaches documentary radio at Northwestern University's Medill School of Journalism. Healy's photography has been featured in books, magazines and newspapers. He graduated from Georgetown University with a degree in Sociology and has two Master's degrees from Northwestern.